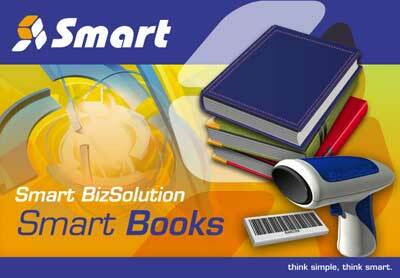 - Bookshop, Book Importers Exporters etc. - Stock coding by ISBN, Bar Code & ID. - Books discount by brand by customer. - Book pricing in multi currency. - Update selling price during cost price entry. - Multi Unit Of Measurement for stock groups.